I have recently read you letter of 10 August 2017 in connection with the meeting of the Pension Board. In it you make reference to the recent UN Tribunal case brought by Ms. Rockliffe. I am her legal counsel and wish to advise you that your characterization of the outcome of her request for interim measures is inaccurate. 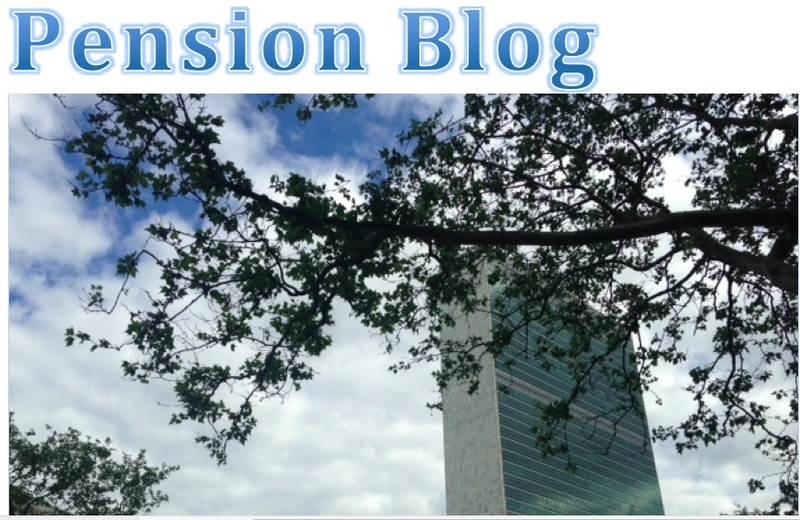 The Appeals Tribunal did reject the motion but did so on the grounds that the Tribunal's Statute did not provide for interim measures in the case of appeals from decisions of the Standing Committee of the UN Pension Board. It made no findings on the merits of the appeal, which has not yet been adjudicated. Your statement that the Appeals Tribunal upheld the decision of the Standing Committee is therefore inaccurate and misleading. I would appreciate if you could therefore correct this information and advise those who have been copied on your letter.